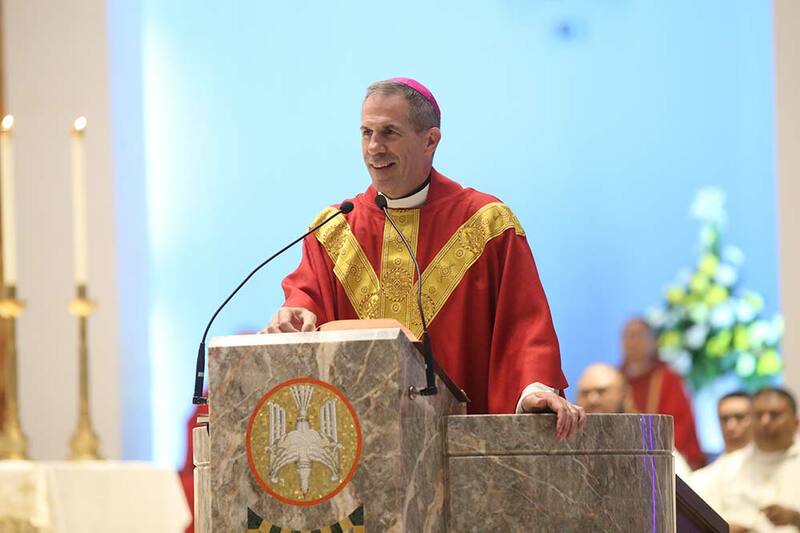 HAGATNA, Guam — Archbishop Michael Byrnes of Agana said the archdiocese was "saddened" that Guam Gov. Lou Leon Guerrero signed a law legalizing recreational marijuana in the territory. Guerrero's action April 4 allows people 21 and older to possess an ounce of marijuana, reported Pacific Daily News. Adults also will be permitted to grow six marijuana plants, but will not be permitted to buy or sell marijuana. Archbishop Byrnes said the action "will be very harmful to our island, especially our children." "The war on keeping drugs and substance abuse away from our children just lost major ground. 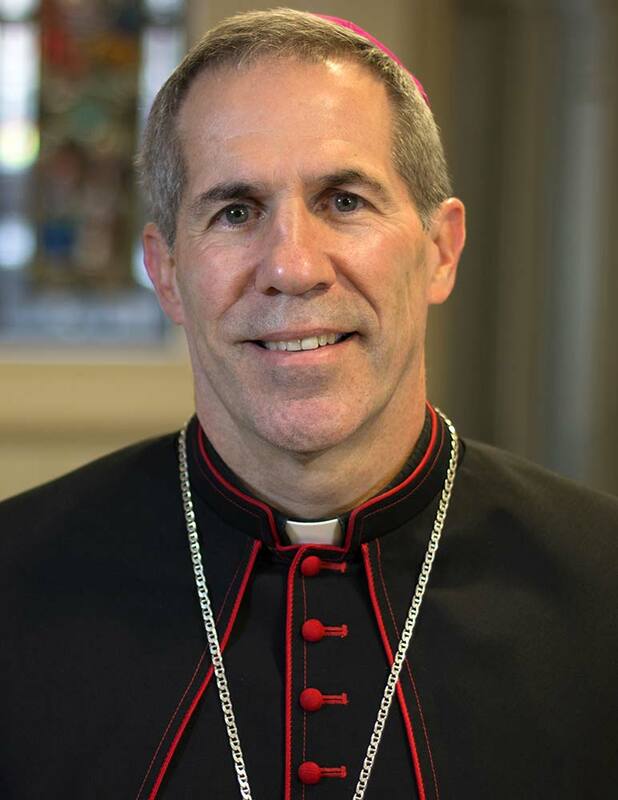 And we are our own worst enemies," Archbishop Byrnes said after the signing in a statement released by the Archdiocese of Agana, which has its headquarters in Hagatna. "We urge as she (Leon Guerrero) said today, for all groups in our community to devote tremendous effort and attention to protecting our youth from this illicit drug, which we all agree many of them are already regularly ingesting," he added. "How can we expect our youth to obediently stay away from 'adult use cannabis' when it will multiply immensely throughout the island, and when adults themselves will now be more widely abusing it other than for medicinal purposes?" the archbishop asked. The law was immediately challenged in court by Guam businessman Sedfrey M. Linsangan, who asked the U.S. District Court of Guam to declare it null and void because it violates federal law, the newspaper reported. A former legislative candidate, Linsangan said in the lawsuit that the new law violated the Federal Controlled Substances Act, which classifies marijuana as a controlled substance. The court filing also claimed that the Guam Organic Act of 1950 that established the island as a U.S. territory and sets standards for how it is governed does not allow Guam to adopt legislation contrary to federal law.